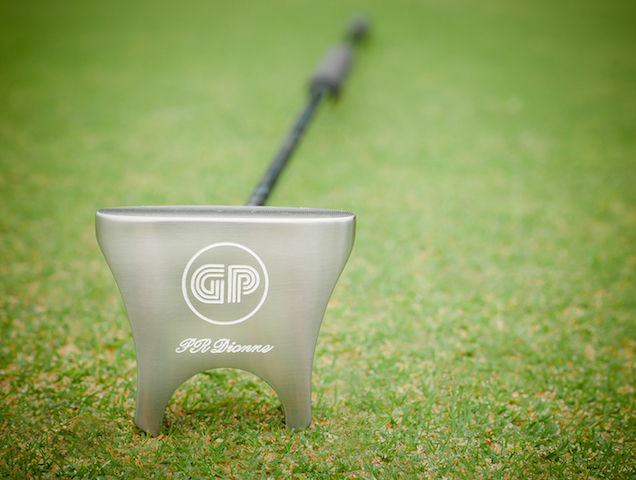 GP putter from Patrice Dionne on Vimeo. 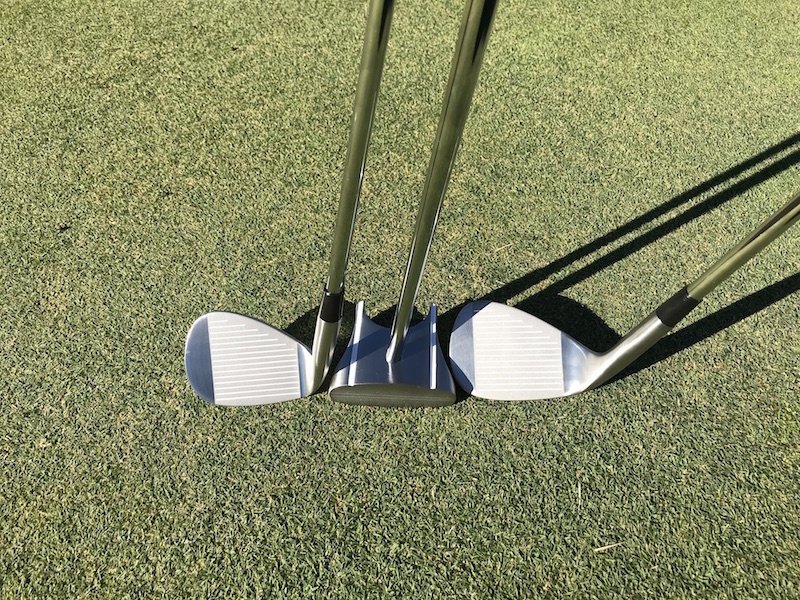 Basic Setup With The GP Putter from Patrice Dionne on Vimeo. 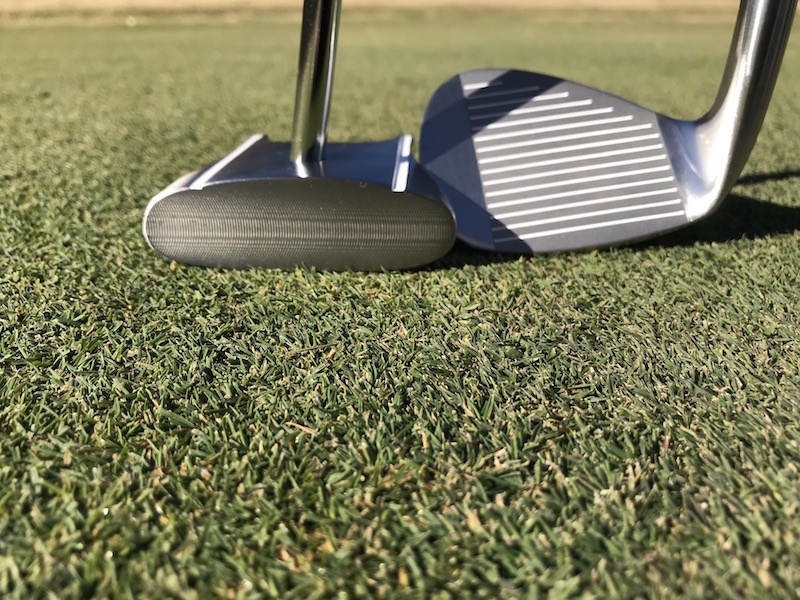 LAG putts technique with the GP putter. from Patrice Dionne on Vimeo. Golf chipping technique when facing the hole. from Patrice Dionne on Vimeo. Face on Chipping Technique from Patrice Dionne on Vimeo. 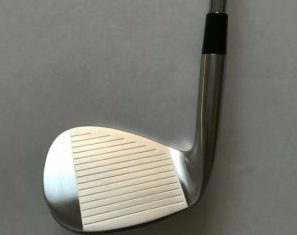 HBB 56 degree wedge from Face-on-Putting.com from Patrice Dionne on Vimeo. 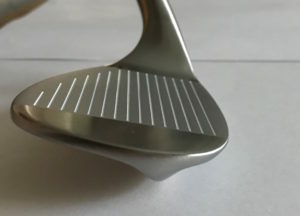 HBB 56 degree wedge from PR Dionne Inc www.Face-on-Putting.com from Patrice Dionne on Vimeo. FAQ about the golf clubs on Face-on-Putting.com from Patrice Dionne on Vimeo. 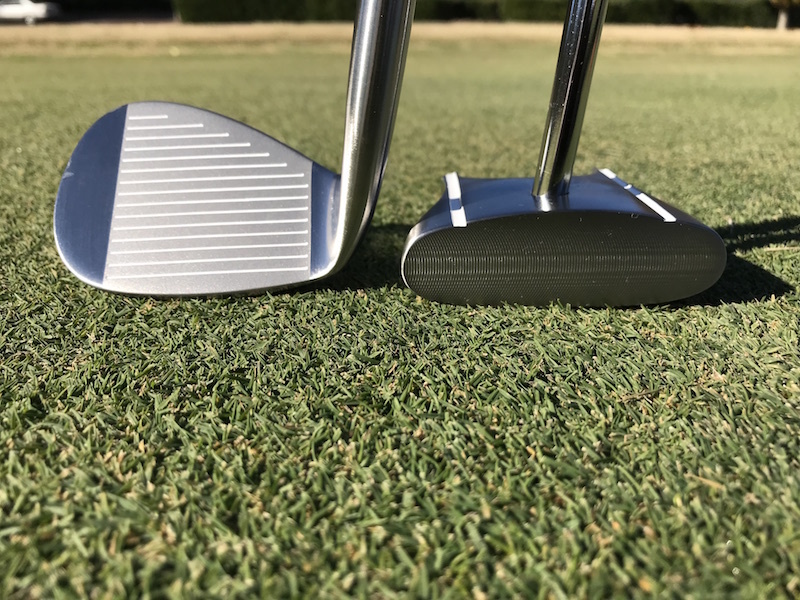 GP putter Face-on-Putting.com from Patrice Dionne on Vimeo. Putting rules. from Patrice Dionne on Vimeo.